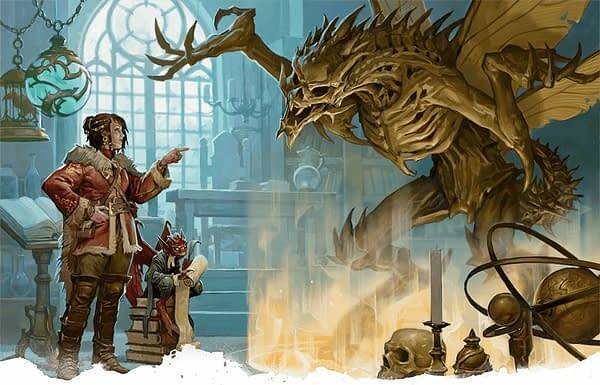 Seven months ago, after we received the new Dungeons & Dragons book Xanatha’s Guide To Everything, those of us playing the game assumed we probably wouldn’t see a new rulebook be added to the compendium for a while. 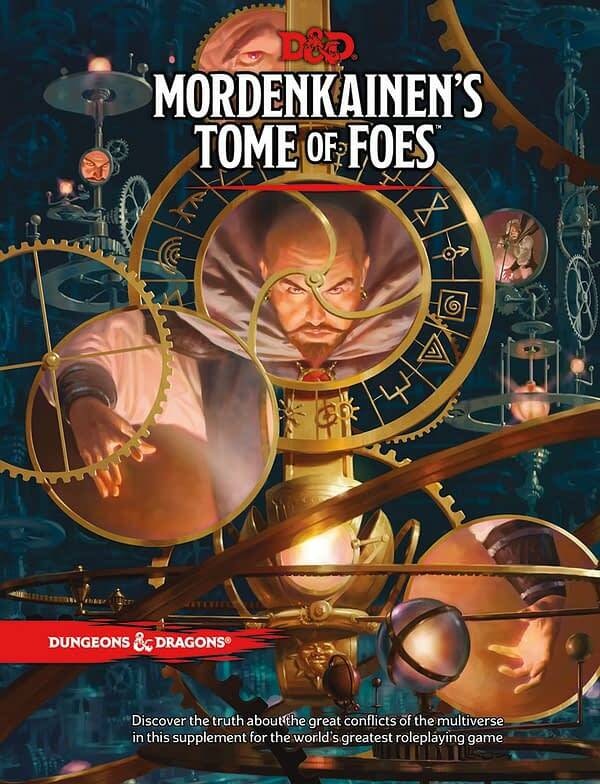 Then, kinda out of the blue, Wizards of the Coast announced Mordenkainen’s Tome of Foes. It’s not odd, but it is interesting that they would do another book that technically falls under the rules area, especially considering the time between previous guides. But when I opened up the pages and gave this one a whirl, I immediately saw why they did it and the benefit as we review the latest book. To give you some context of what it is you’re getting in this book, it has six chapters that add a plethora of new information into D&D lore. 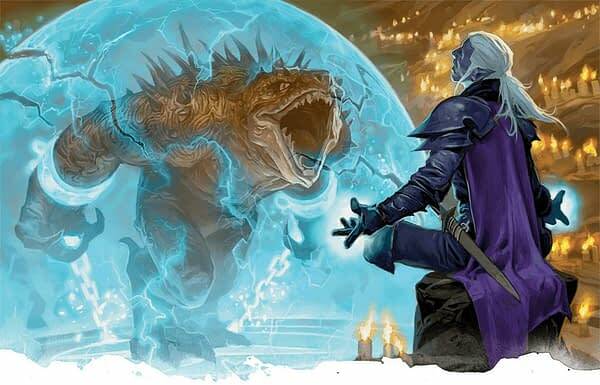 From what we’ve gathered in pre-description videos and blogs, along with what we read, it feels like the developers at Wizards of the Coast are headed back into the annals of history and adding in some additional information to bring old stories to life and give new life to campaigns you may have already played with friends in the past. The first five chapters are a mixture of history, new additions, and more options for gameplay, while the sixth is a Bestiary to reference many of the new foes you’ll be dealing with. To put a canonical spin on things, it’s as if Volo and Xanathar got together and took turns writing the same book. 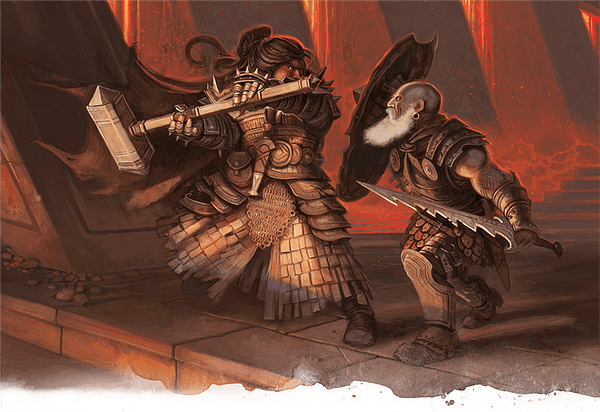 The first chapter dives into one of the most glorified battles in all of D&D, The Blood War. If you’re not familiar with it, the fight is between demons (who are chaotic evil) and devils (who are lawful evil). 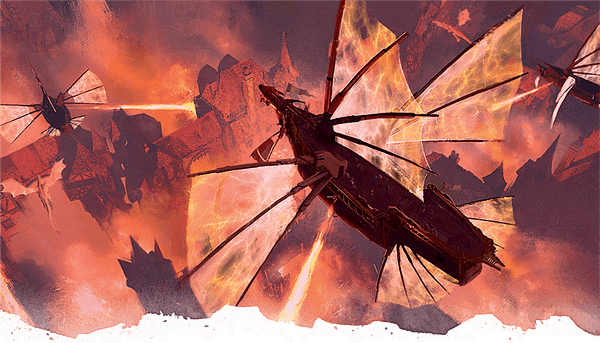 The two sides tend to rage war in the Lower Planes, which a territory adventures don’t often seek out willingly and are usually forced to tread into by sadistic DM’s. 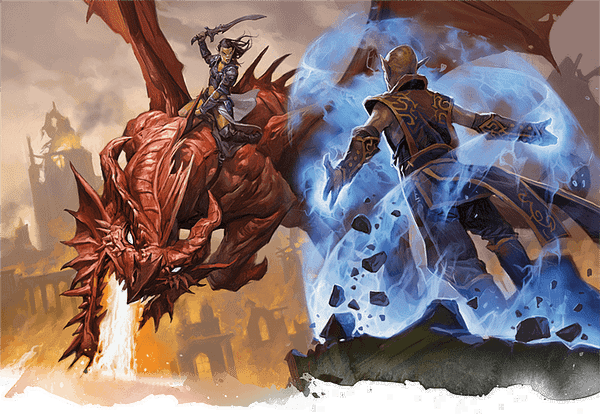 Much like the real-world Civil War, MToF gives you a written Ken Burns look at what exactly is the cause of all their fighting, and an in-depth account of how it has all played out in the world of D&D. They even tread through the hellish landscape and give you a rundown for the Lords of the Nine. One of the lovely bonuses to this section is that Tiefling character now have options of subraces, where you can have a special connection to one of the Lords of the Nine, giving you a few additional abilities as you channel where you came from, along with some additional options for personality traits. This is a lovely addition because, while I do enjoy playing Tiefling on occasion, the race can see a little flat unless you’re a fan of all things demonic and know the right recipe of tropes to add to your character. 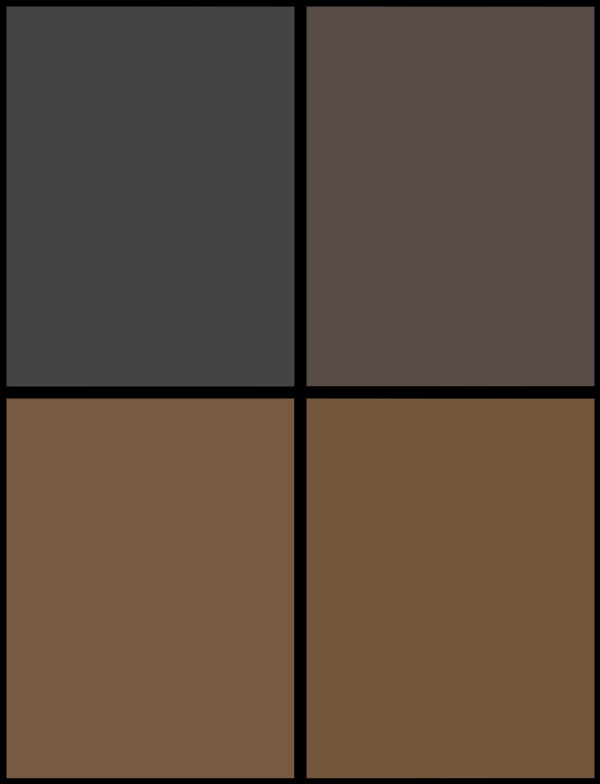 Here, you have some options that will spice things up and add some depth to who you’re playing, along with some fun stuff to add to your abilities like Charm Person, Disguise Self, or Invisibility. 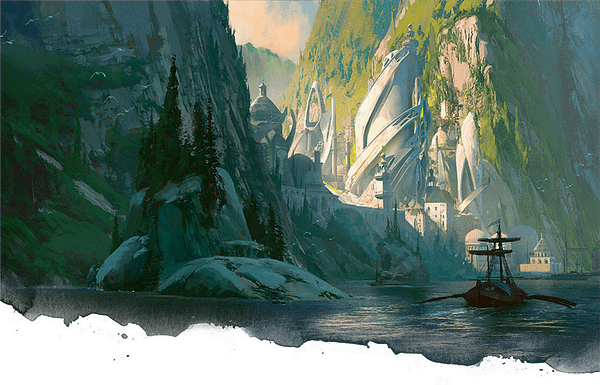 Chapter two dives into the Elves, specifically going over the lord of their people and the lands from which they call home, while also addressing why they’re a divided race. Keeping things spoiler free, this is where the crew takes what is essentially rumor and conjecture and years worth of fellow players saying “we don’t talk to outsiders about it” and put fleshed out mythology into it. I was particularly happy with how they addressed the Drow and why exactly they are the way they are, along with some extra flavor on the deities they can worship. 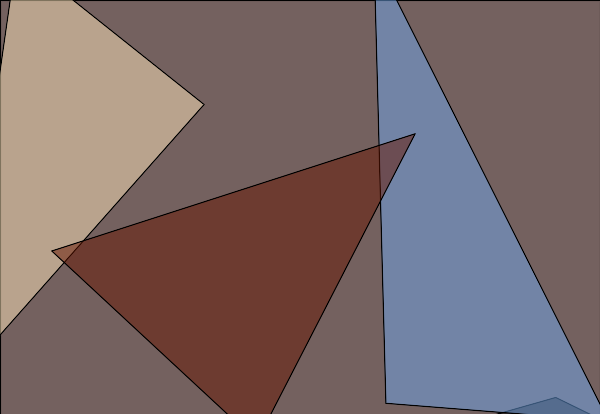 Now it’s no longer a calling to something in the ether that is sorta non-specific, now you have gods with alignments and symbols that can define who you are beyond your powers. The third chapter you get into the Dwarves and Duergar, which is another war worth getting into that some people know about but it really isn’t explored as much as it is here. Tale as old as time, you learn about the Duergar wanting to dig further into the Underdark and the hell that came afterward. 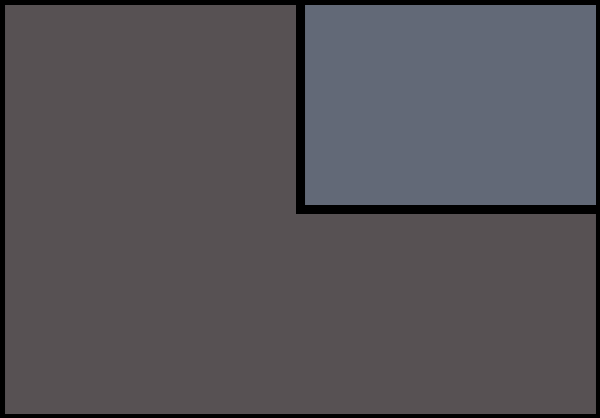 Having the Duergar be defined a lot more as a force of lawful evil with their own set of goals and reasoning behind what they do is both exciting and horrifying. Because while their lore is fascinating and intriguing to first-time players and even experienced people, the realization that they are a force to be dealt with that won’t be easy to accomplish will set in quickly and make you wonder just why your party agreed to head into their area anyway. My favorite chapter of the entire experience is Chapter Four, which explores the Gith, the Githyanki, and the Githzerai. Its the shortest of the chapters, but it’s also the most informative as you are given a ton of information behind these races and what drives them in their never-ending battles with each other. (Are you sensing a theme here?) This is really the first time, outside of homebrew sessions, where you can create a Gith character for your adventure. Everything from creating the character on paper and what you receive as your race all the way down to personality. This is covering as wide of a field for the race as you’ve ever been able to do by rule. The fifth chapter gives you some more history and backstory on Halflings and Gnomes. This was a cool chapter too as it didn’t delve too much into battles and conflicts, but gave them both more personality and definition as to where they stand in the Dungeons & Dragons universe. Especially about their beliefs and the lives they live. 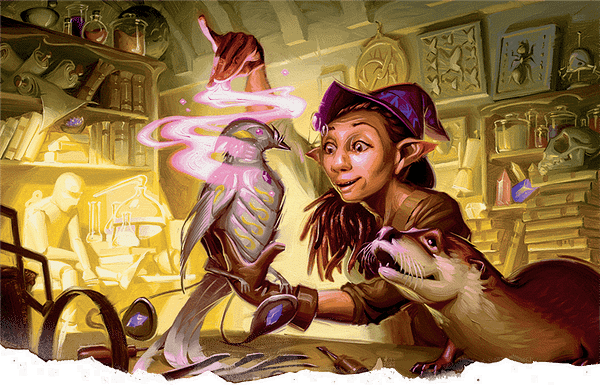 I was especially happy to find an area on tinkerers and artificers as some of the cooler aspects of the Gnome life as they are a fine race to have around creating weird objects for you in your adventures. Its fun because they can basically make McGuffins for your campaign. Did you know you needed a mechanical hummingbird that can deliver messages to you? And what’s this? It has just the right info we need? How convenient. Having the Gnome option as a character seems to make for a lovely adventure. The last chapter, the Bestiary, was described on a D&D Beyond video is “nightmare fuel”, and there couldn’t have been a better selection of terms. This is, without boasting or question, one of the most impressive sets of villains and creatures that will instantly make you hate whatever DM uses them. Just go look up some of the creatures like the Titivilus, Abishai, Corpse Collector, Graz’zt, Oblex, Hellfire Engine, Moloch, Marut, Elder Tempest, the list goes on. 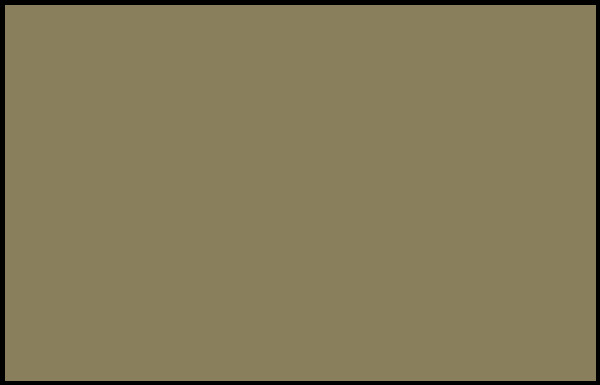 This is their guide to creating end-bosses for specific dungeons, only for you to find that you nearly died for a single chest with a key to a new area filled with more possible death and nowhere to rest. This particular guide of foes is much more sadistic, and will have DM’s salivating to try them. 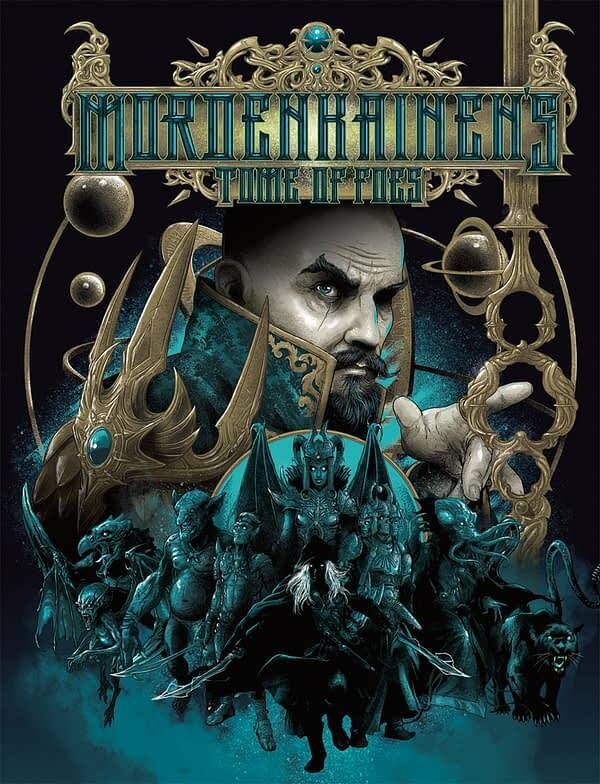 Overall, Mordenkainen’s Tome of Foes is probably one of the best guides they’ve made for Fifth Edition. It’s a healthy mix of knowledge and materials that both players and Dungeon Masters need. 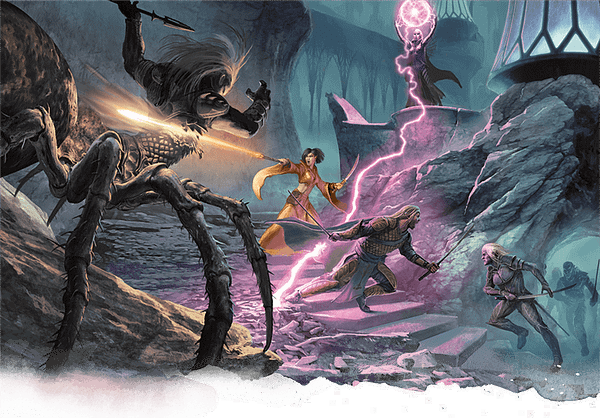 There are quite a few options to create your own campaigns from, now character options to try out, new lore to explore, and new evil things to run from with 1 HP remaining. We have little to complain about this book as it serves a great purpose in several areas and feels balanced, which is a word you don’t hear a lot of players use too often. We highly recommend it to anyone looking to add a little more spice to their character and adventures, and by spice, we mean pain and horror you can only find in the realms.